We offer sport fishing on Lake Michigan. 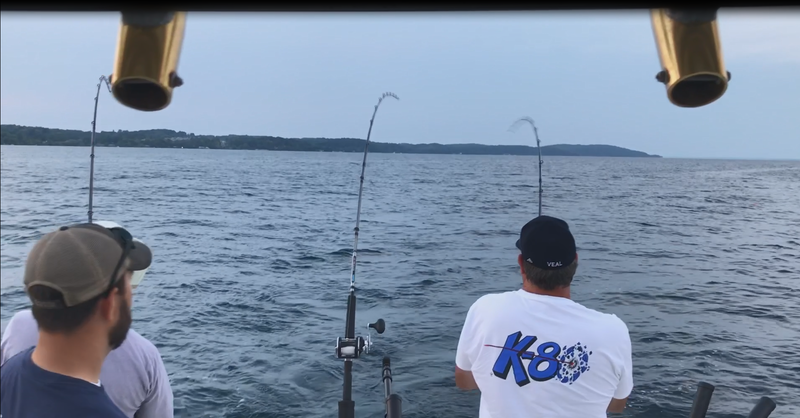 Hop aboard and come fish for salmon-steelhead lake trout & brown trout from the port of Traverse City in the Grand Traverse Bays. Fish & relax in the grand traverse bay with captain Jerry Walkowiak aboard this 31 foot sportcraft. With its 11 foot beam & spacious cockpit, there is plenty of room to fight these fish! When fishing in Traverse City, good lake trout catches are common all season. From mid August to early October salmon fishing on the Grand Traverse Bays is fantastic! Charters are available for morning, afternoon & evening trips. Prime Time (the vessel) is DNR inspected & has all the US coast guard safety equipment for your safety. She is equipped with all the modern electronics to make the fishing trip successful & safe. 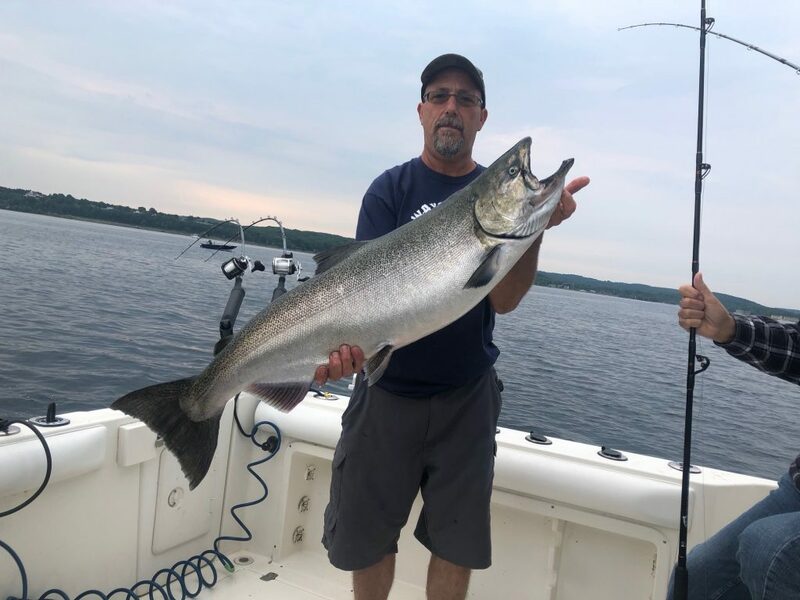 We fish both the Grand Traverse Bays to accommodate you & to also fish the best bite. All the tackle & equipment is furnished. 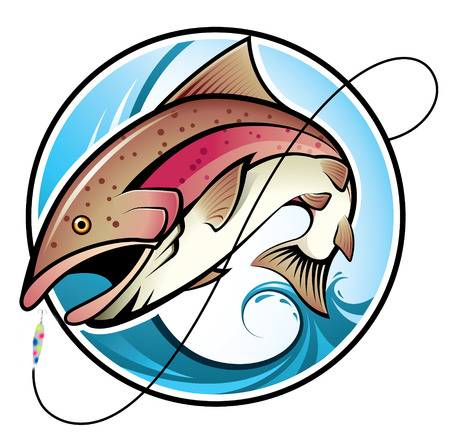 Michigan Fishing License – We offer a 24 our fishing license if needed. Our experience with Prime Time Fishing Charters with Captain Jerry was an awesome time and we will definitely come up again to charter with this company!!!! Jerry, thanks for another great fishing trip! As usual, my uncle and I always catch fish and have a great time on the bay. We'll see you again next season! Had a fantastic experience fishing with Jerry! He put us right on top of a lot of great fish! I wouldn't hesitate to fish with Prime Time again. Thank you!